A few weeks ago I told you that Arianna would be taking part of a 6 week K5 Learning journey in which she would be building her reading, math and study skills. 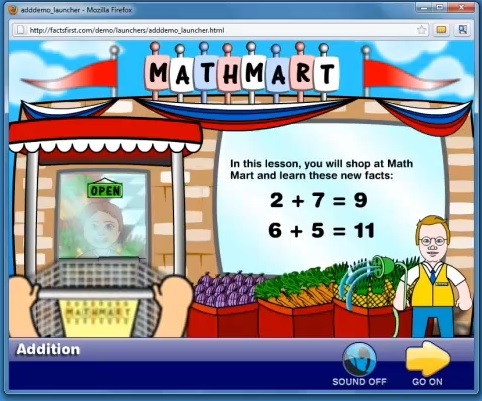 I was interested to see how an online reading and math program would help her during her school year. I mean, don't get me wrong. She’s a good student to begin with - she works really hard, and is committed to getting good grades. But like any parent, I take her education seriously. Especially since the early years are key to a child’s academics. Reading and numeracy are the core skills that enable future learning, and numerous studies have shown that children who are not excelling in school by grade 3 are unlikely to excel later. That’s why I enrolled her in K5 Learning, an online reading and math program for kids from kindergarten through grade 5. Here she practiced her study skills and was able to work at her own pace. Kids complete an online assessment of 8 key reading and math skills, and then work independently at their own pace through over 3,000 online lessons and activities. 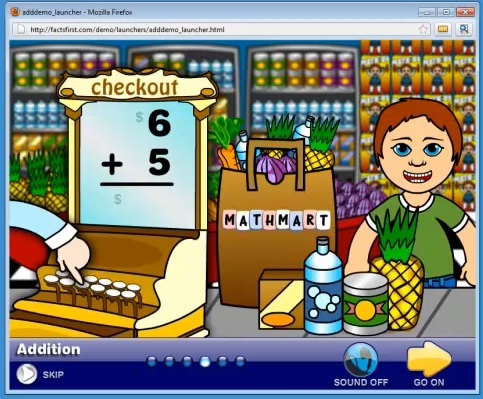 The lessons are animated, interactive and simple enough that a 4-5year old can use them independently. They automatically choose lessons for students (based on their assessment and past lessons), track student progress and provide reports for parents. K5 is available on a subscription basis for $25/month or $199/year with substantial discounts for siblings. 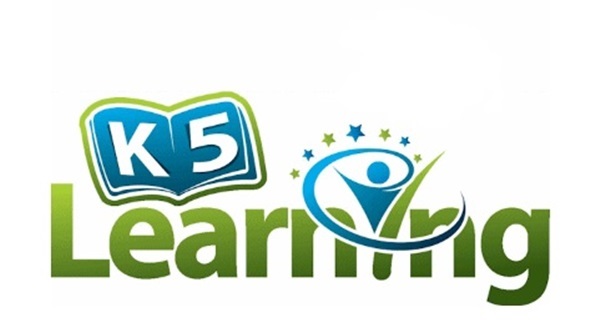 Each subscription includes a free math and reading assessment and unlimited use of each of K5’s four programs, K5 Reading, K5 Math, K5 Spelling and K5 Math Facts. A 14 day free trial is available. But as far as the parent tools are concerned, I liked that I had access to comprehensive reporting online including progress reports, quiz results, spelling words learned and the progress made on each math fact. Parents can even choose from any of the K5 Reading and K5 Math lessons and assign them at any time to their child. Parents can also assign particular spelling words to be studied which is neat. Overall, I think this a great online resource for students and parents alike. Especially with the school year coming to end. You don’t want your kids to forget everything they’ve learned during the school year, so it just might be the perfect solution for summer vacation! Want to try it out for yourself? Go here for a FREE trial.